The debate over how to stem illegal immigration and secure the border played out Tuesday in separate reports on different aspects of the issue. 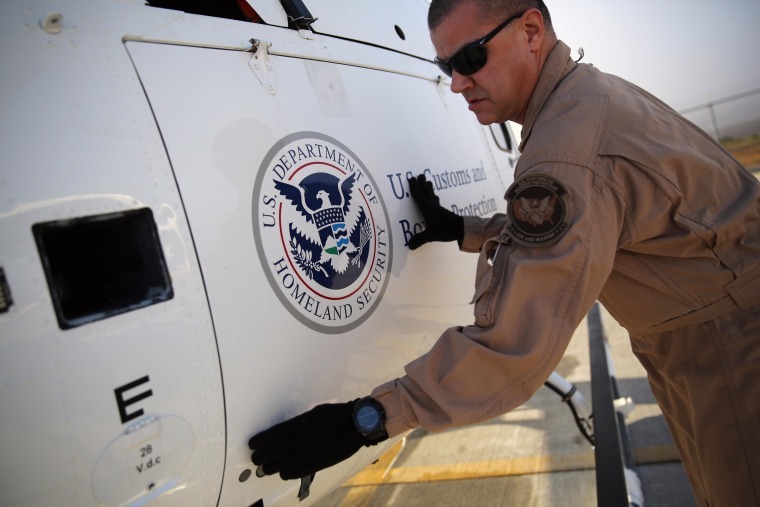 An American Immigration Council analysis of 809 abuse complaints lodged against the Border Patrol and U.S. Customs and Border Protection from 2009-12 found that in 472 cases there was no action taken, while 324 were still under investigation. Six complaints led to counseling, two to court proceedings against the perpetrator, two led to oral reprimand of the accused and another two resulted in written reports. One led to suspension. The Bipartisan Policy Center issued a study of the efforts to build an entry-exit system to better crack down on people who fail to leave the country before their permission to be here expires. The study spells out progress on an entry-exit system, but underscores that the system is not in place on the southern border and setting one up is fraught with challenges.